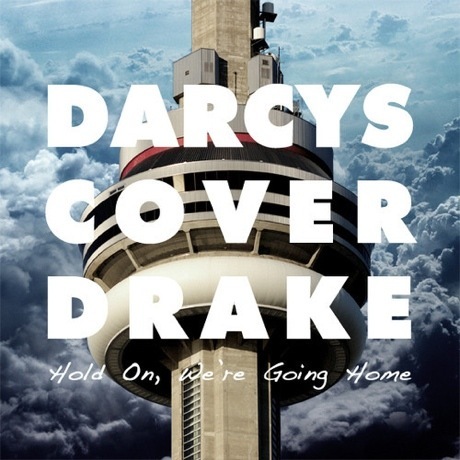 We just saw a new music video from the Darcys, and now the art-rocking Torontonians are keeping the goodies coming with a version of Drake's "Hold On, We're Going Home." This Drizzy cover makes the smooth love song a little more darkly aggressive by speeding up the tempo and utilizing spooky synths, dark beats and raw vocals. Hear it below. See the Darcys' upcoming tour schedule here.